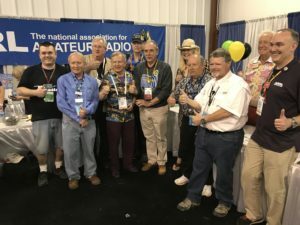 My dad, N8ETP and I have been attending Hamvention consecutively for the past 3 years. I’ve gone down a couple years by myself, stayed at numerous hotels in the area, bummed rides off friends, taken bus trips, and even stayed at the dorms on the University of Dayton’s campus. Returning back each year quickly brings back memories of routes in and out of the arena along with familiar eating and travel destinations. 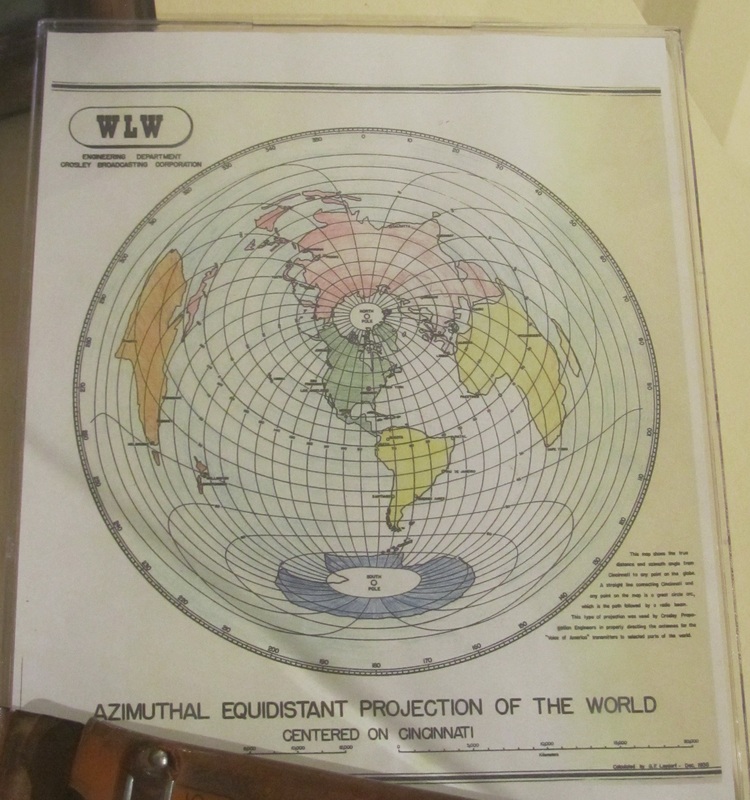 The layout inside rarely changed. You knew where the prize booth was located along with favorite dealers, vendors, clubs and organizations. The entire back parking lot was the flea market. There was the usual selection of arena eats – burgers, nachos, hot dogs, pizza, and ice cream – that often benefited a local school or community organization. The Hamvention committee should be commended for the monumental task of moving the event from the now closed Hara Arena to the Greene County Fair Grounds in Xenia, Ohio within 9 months. I can’t even imagine what it takes to setup an event that draws 25-30,000 people let alone move it to another location quickly. 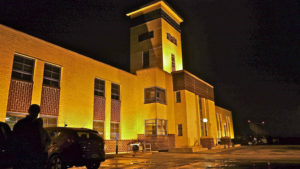 Buildings at the new location are less than 20 years old. They were rebuilt after a tornado hit the fairgrounds in 2000. RV parking and an on-site bathhouse were available. There was ample parking on the grounds and at three remote locations with shuttle transportation. Quite different compared to the dilapidated arena where there always seemed to be a haze indoors due to the lack of air flow, falling ceiling tiles with mold and probably 30-year-old dust, and septic system with a propensity to explode. Atmosphere of was more “fair” than “convention” because vendors and exhibitors were spread out over separated buildings (themed Maxim, Tesla, Marconi, and Hertz), displays were in outside tents, and an abundance of food trucks and carts similar to that of any county fair was seen. More eating area was needed compared to the amount we were used to at Hara. There were long lines and the limited seating, for maybe 50, filled quickly. I had an enjoyable standing lunch with members of the Wood County ARC. If you were lucky enough to be there Friday, you were greeted by the “Welcome to Xenia” signs quickly followed by break lights and miles of cars waiting to get into the fairgrounds. Even the shuttles were stuck in traffic. The reason was discovered once we arrived. Cars were being parked at a rate of nearly one-at-a-time. Time was wasted waiting to see which isles were full and which ones had room for additional cars. This was quickly remedied Saturday as cars were being parked in multiple locations at once, effectively eliminating the traffic issue from Friday. Scratch that issue off the list. 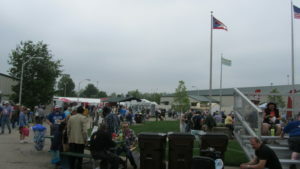 In general, Hamvention is smaller. I knew this going in from vendors indicating they weren’t going to have the space they were used to. Vendors made the most of it and generally seemed to work. As a result, vendors couldn’t bring the usual amount of stock. 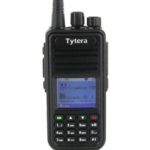 Show specials for things like the very popular TYT MD-380, you could purchase one but couldn’t leave with one. In one case, it would be shipped and arrive the following Tuesday. Kinda a bummer as many hoped to leave with a new toy. Vendors in the outside display tent got washed out with storms that rolled through. Not good for computers, sensitive radio equipment, and video cameras I saw out there. I was not able to find Mendelsons – a long time staple of the Hara flea market. I heard others asking too if they had been spotted. Lastly, mud. 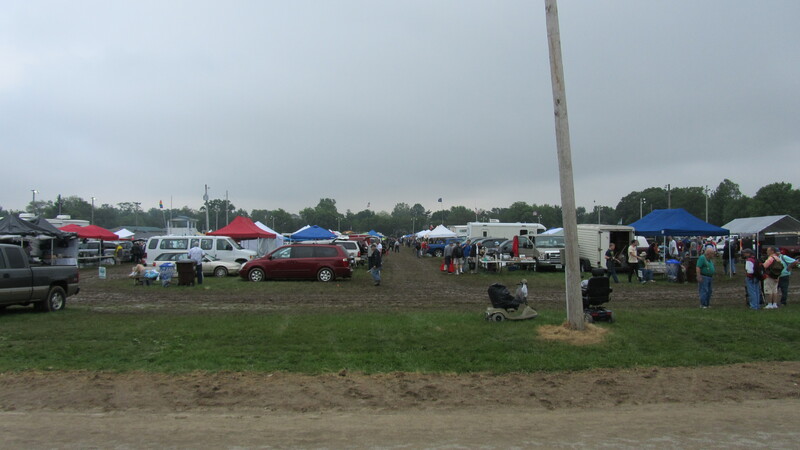 The flea market and parking lots were in grassy areas, or at least started out that way. Friday wasn’t bad as the ground was soft in a few areas of the flea market. Saturday morning, with the help of overnight storms, large farm tractors used for transporting patrons were contributing to the problem of turning the grassy parking lot into a mud pit. After everyone took shelter for even more storms Saturday morning, allll bets were off. The flea market isles were mud tracks. A good pair of rain boots were needed to help manage. It was funny watching rented scooters trying to manage a couple inches of mud. Not wanting to get our clothes dirty, we headed out about 3pm on Saturday and learned the parking lot suffered the same fate as the flea market. The committee, I think, anticipated this because they had rope and skid loaders for cars that needed assistance. We exited without assistance but still need to get our car washed twice to get MOST of the mud off. All-in-all, I’ll call it a success. Out of the things that could go wrong, these issues were the harder ones to plan and tackle. The traffic issue was resolved the next day. This shows they are already learning from the problems that came up during the show. It was a suitable location for a venue change in 9 months. Anyone who is thinking of going next year, you should make your reservations now. The camaraderie, meet and greets, and running into fellow hams was as exciting as ever. If any of the planning committee is reading, I have an idea for a bigger location… just sayin’. ICOM had a prototype of their latest direct-sampling SDR transceiver, the IC-7610. It resembles the IC-7600 with the SDR features of the IC-7300. They’re looking at late summer availability once approved by the FCC. 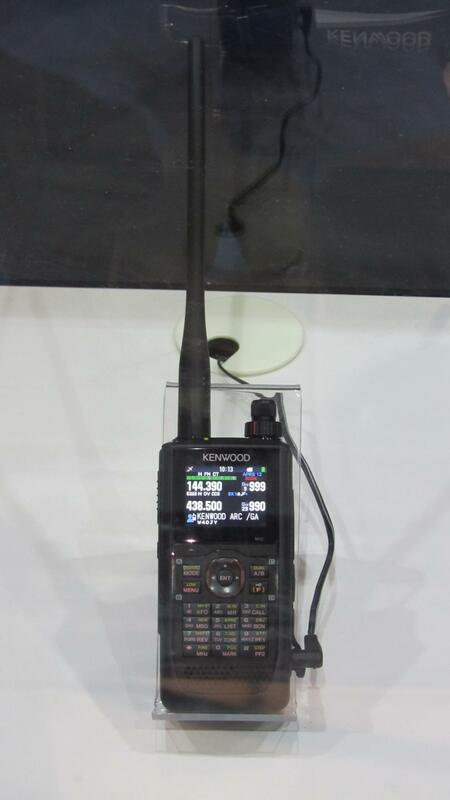 Kenwood featured their TH-D74 APRS & D-STAR 144/220/430 HT. This radio has been out for some time but were touting D-STAR has seen a resurgence because of this radio. I don’t think people are going to start putting up D-STAR repeaters again because of one radio. Kenwood is looking for feedback from customers to see if there is interest creating an equivalent mobile radio to the D74. 220 MHz DV access point (DVAP) for the D74 and 4 new “DV AIR” devices by Robin AA4RC. 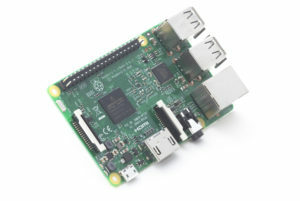 AIR series are embedded devices supporting the DV Dongle, DV3K, and DVAP eliminating the configuration and need of a Raspberry Pi to make those devices portable. 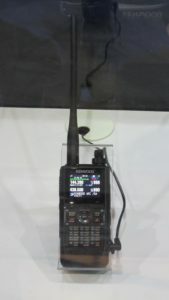 Yaesu had their new DR-2X repeater on display. 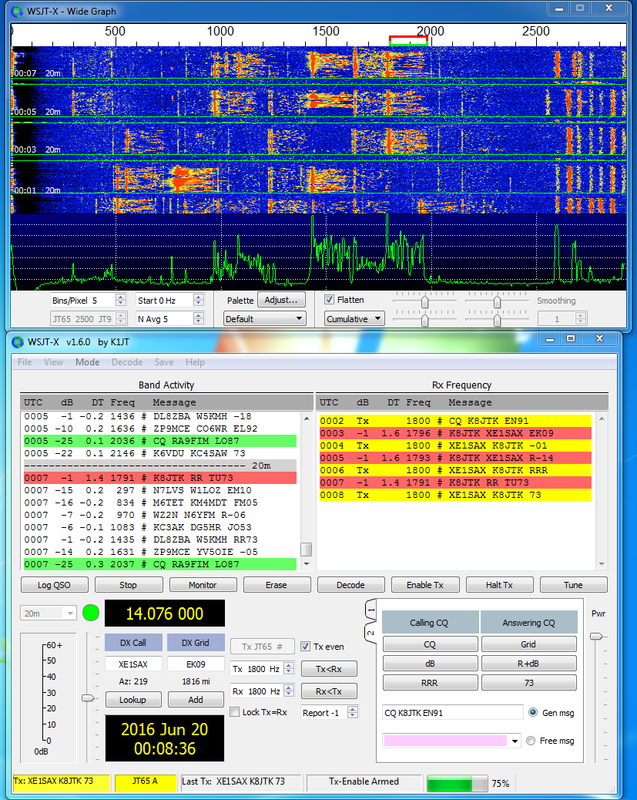 Flex Radio has four new SDR radios. Two models integrate the Maestro control panel (touch screen and controls) into the radio. If you ever thought ‘real radios have knobs,’ there you go. Just before Dayton, Connect Systems shipped the first batch of CS800D DMR dual band mobile radios. There is a waiting list for the next around assuming no issues with the first. Check the Connect Systems store and look for the ‘CS800D waiting list’ option for instructions. The 300th episode of Ham Nation was the week before Dayton. I attended the Ham Nation forum which was still standing room only in the new room. I got to be apart of the forum promoting the D-STAR After Show net. 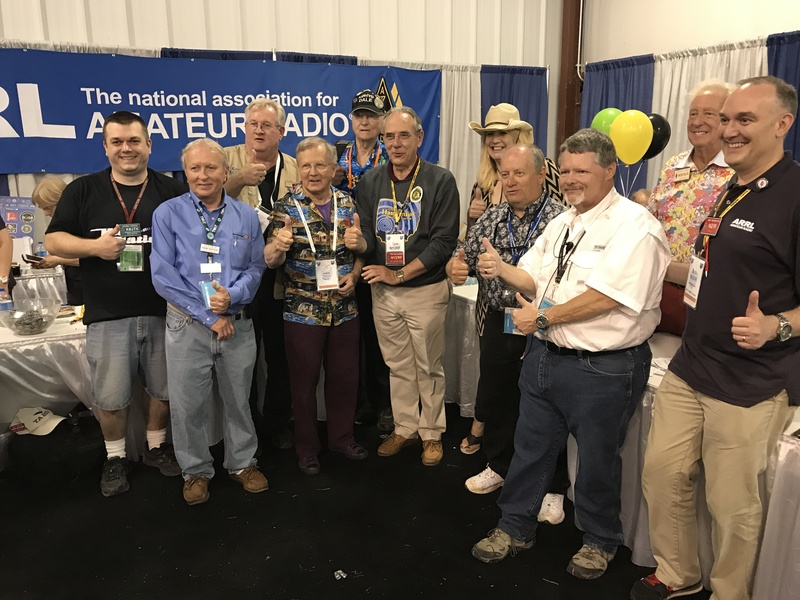 Show hosts and net controllers were invited to the ARRL booth afterward to get our picture taken with Tom Gallagher – NY2RF. With the highlights and festivities around Dayton Hamvention, the special event commemorating 300 episodes of Ham Nation kicked off the following Wednesday with episode 301. For one week, show hosts, after show net controllers, many with 1 x 1 special event call signs where on the HF bands and digital modes. With nearly an estimated 10,000 contacts made, digital didn’t get the numbers we hoped. There were pileups for the nets but quickly dropped off for the remainder of the week. The idea for digital was to involve more hams that don’t have privileges or means for an HF setup. Those that participated were happy digital was involved. If you participated in Ham Nation 300, send your QSL card with an SASE to the stations worked. A commemorative card will be returned. The logs are being compiled for the certificates which will be available in the future, catch the show for details. Lastly, the points challenge is going on until August so you still have time to get involved if you missed the special event stations. With July around the corner, the 13 Colonies special event is coming up (http://www.13colonies.net/) along with the RAC Canada Day contest (http://wp.rac.ca/rac-canada-day-contest-rules-2017/). Note: Ham Nation pictures taken by Tom – N8ETP. DMR: you’re hearing a ton about it from the Ohio Section and the number of repeaters has exploded with nearly 60 in the state. DMR saw growth due to inexpensive offerings of quality radios at last year’s show. I suspect this year will be no different with new offerings from vendors, possibility of dual band radios around the corner, and many more groups supporting DMR. How many of you know the terminology and could program a DMR radio from scratch? Passing around a code plug makes the mode seem plug-and-play and it’s a great way to get started. Relying on existing code plugs leaves most of us unable to change the configuration of our own radios or even know how it works. What happens if you need to change programming, add a repeater, the code plug information is old, or wrong? When I started last year, I found there was very little information available on DMR in ham radio. I learned DMR by doing a couple things. First, I looked at the code plug I downloaded for my TYT MD-380. I got a lot of knowledge playing around with that. There were a couple things I wasn’t quite sure about. When I got together with a buddy who was interested in DMR, we further played around with the software, tried different settings, and I filled in those gaps. With the continued support from the Ohio Section, one of our Technical Specialists, Dave – KD8TWG has been giving training presentations on radio programming and he created a DMR Learning Series explaining terminology and etiquette: https://kd8twg.net/category/dmr/dmr-learning-series/. I put together a paper with the goal of explaining DMR to the person just starting out and include some more technical descriptions. It started as an idea to write an article or two for the OSJ around Dayton time so anyone jumping in would have good information. After starting the project, it quickly became much bigger. 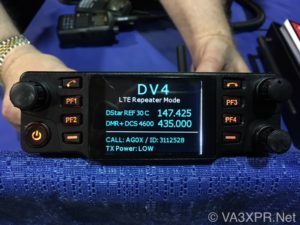 The first writing talks about the DMR standard and compares it to other made-for-ham-radio modes like D-STAR and Fusion. One topic that might be of interest is the section on ‘is it legal?’ I’ve heard this question come up frequently and even clubs in the section are questioning the legality. Radios, CPS, code plugs, registering for a DMR ID are all discussed. I talk about repeaters, c-Bridges, networks, and some of the issues one might encounter. 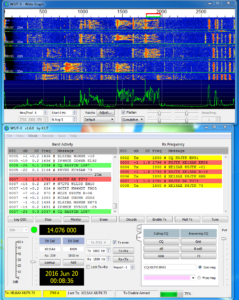 Terminology covered includes time slots, talk groups, reflectors, contacts, RX Group Lists, channels, zones, scan lists, and hotspots: http://www.k8jtk.org/2017/05/10/dmr-in-amateur-radio-terminology/. The second will deal with creating a sample code plug for a factitious repeater, tying all the terminology together. Afterwards, you will be able to create and update your own code plugs! Stay tuned to next month. DMR repeaters in Ohio: https://www.repeaterbook.com/repeaters/feature_search.php?state_id=39&type=DMR. At the request of Cuyahoga County Skywarn, Technical Specialist Dave – KD8TWG has installed a Sage EAS ENDEC device on the 146.76 repeater in Cleveland. 146.76 is the primary Skywarn repeater for Cuyahoga County. The device is the same used by radio and television stations to broadcast Emergency Alert System messages. 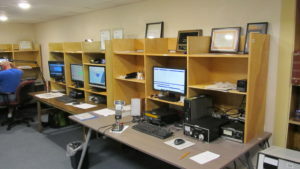 It monitors NOAA weather radio frequencies and broadcasts tornado watches/warnings, thunderstorm watches/warnings – for Cuyahoga County, and the weekly EAS test. It’s been performing flawlessly! The data and attention tones are the same everyone is familiar with. These are the same one would hear tuning to a broadcast radio or TV station during an event. In order to not clobber an existing QSO, the device will delay playing the alert until the repeater is free. DTMF tones are available to Skywarn NCS’s to disable the alerts if it begins to interfere with the net. Some innovative working being done here. Thanks for the hard work Dave. www.k8zt.com/tech – electronics, kits, homebrewing, calculators, Arduino, and Raspberry Pi. www.k8zt.com/electronics – learn about electronics and radio basics. www.k8zt.com/building – kits and homebrew. www.k8zt.com/ard-rasp – projects and instructables for Raspberry Pi and Arduino. www.k8zt.com/calc – calculators, spreadsheets, data analytics, and reference tables. After my write up of podcasts last May (http://www.k8jtk.org/2016/05/15/ohio-section-journal-the-technical-coordinator-may-2016-edition/), I try to catch ones that feature a ham in the Ohio section. QSO Today episode 144 featured John Ackermann – N8UR. 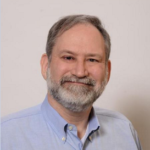 John was a past president of TAPR (which I’m a member) and is a big proponent of open source hardware and software (openly sharing designs that make the community better). Eric and John talked about his usage of SDR radios and this collection of test equipment. 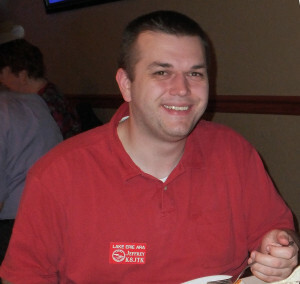 He’s done alot of experimenting with APRS and shares some of his lessons learned. I especially liked his idea that hams can achieve much greater data transfer speeds in the 3 GHz portion of our spectrum. Maybe others in the section will develop technology to utilize that spectrum more than we are currently. The podcast is available on your favorite podcast app by searching for “QSO Today” or by going to: http://www.qsotoday.com/podcasts/n8ur. Don’t forget #HamNation300 special event is starting the Wednesday following Dayton. There will be stations operating D-STAR, DMR, Echolink, possibly Fusion, P25 and anything else we can get our hands on – in addition to SSB. I will be doing D-STAR, JT65, and maybe PSK too for some HF digital contacts. Points challenge is available for those who enjoy the social aspect of a special event. 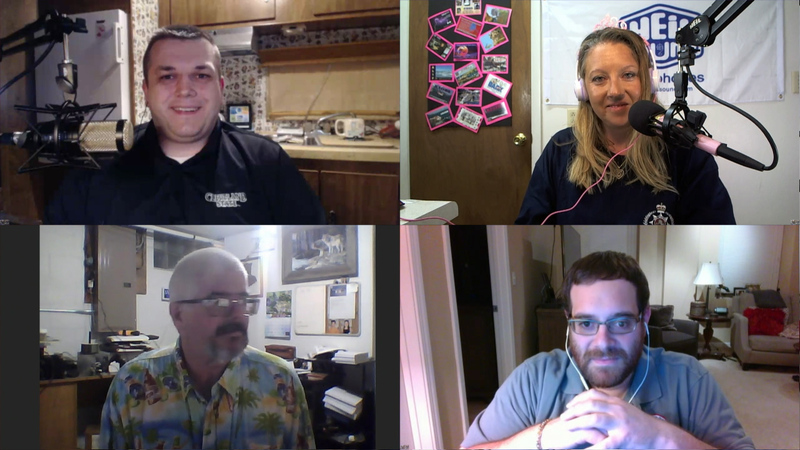 Tune in to Ham Nation (twit.tv/hn) every Wednesday evening. Details can be found on our event page: https://www.hamnationdstar.net/2017/04/05/ham-nation-300-special-event/. I will also be participating in the Ham Nation forum at Hamvention on Saturday, 10:30a in Room 1. The show featured the digital net controllers this past Wednesday (5/10). 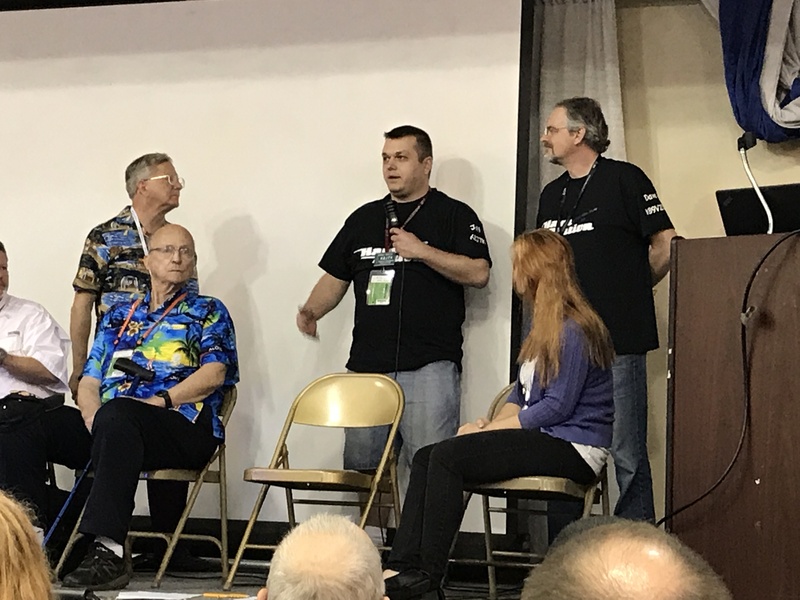 My ugly mug was featured along with my good friend Andrew- WA8LIV from the DMR net and Dave – N3NTV from the Echolink net. You can watch the segment if you dare: https://youtu.be/afWX5kQSBAg?t=1h11m27s or download it at: https://twit.tv/shows/ham-nation/episodes/299. There’s a reason (more than one?) I stayed behind the camera when I worked TV production. I kid, check it out and join in the fun of #HamNation300. You’re reading this so you survived another Dayton. My dad N8ETP and I went down on Thursday. We stopped at MCM Electronics. It was actually on the way because we stayed south of Dayton this year. My dad was looking for some parts. I ended up buying another Raspberry Pi 3 on a Dayton weekend special and an Arduino Uno board. The Arduino was cheap and a lot smaller than I expected. Don’t have much lined up for it but I did want to try a project I saw on AmateurLogic.TV some time ago. The difference between the Raspberry Pi and Arduino Uno boards is the Pi can run a full operating system (usually Linux) while the Arduino Uno runs instruction sets uploaded to memory. Variants of the Arduino can run entire operating systems. Both have General Purpose Input/Output (GPIO) pins for interfacing. 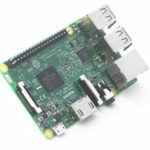 I haven’t mentioned it in this space – Raspberry Pi 3 is the latest addition to the line of cheap micro-computer devices. The Pi 3 has all the features of the Pi 2 with an upgraded CPU to 1.2 GHz 64 bit, built in Wireless N LAN, Bluetooth 4.1 and Low Energy (LE). All of this goodness (still) at $35 in the same form factor. I ran a compile of Fldigi/Flmsg for comparison. The Pi 2 compiled the programs in about 22 minutes, the Pi 3 compiled in about 13 minutes. This year I really didn’t have a lot on the Dayton shopping list. I wanted to take a look at the new ICOM IC-7300. That is a very nice radio and a huge improvement over my IC-7000. I didn’t pull the trigger on that for some reason. I’m reluctantly holding off. The newer radios are coming with built in USB. For someone looking to get into HF digital check out the newer radios. You won’t need a SignaLink type device because the sound card is built in! I did attend Dayton with the intent of purchasing a DMR radio. From the amount of people I heard on DMR repeaters and podcasts afterwards, it sounds like they were the popular item this year. For good reason, I picked up a Tytera MD-380 for a little over $100. It included the radio, battery, charging base, 2 antennas, programming cable, and software. 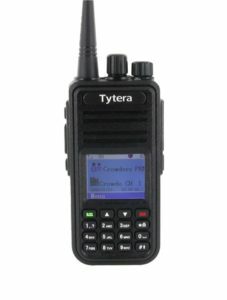 DMR stands for Digital Mobile Radio and is a standard published in 2005 that came from our friends in Europe. It is an open standard (publically available for adoption and modification) and widely adopted for commercial use. In practice manufactures have introduced proprietary features into DMR and created marketing buzzwords like MotoTRBO. With enough surplus hardware available in the market, the price dropped low enough for hams to adopt the standard and setup DMR repeaters. I have a lot to learn about how all this works. There aren’t DMR repeaters in range of my QTH. Couple on the opposite side of town and to the south. There are some repeaters in Toledo and Columbus. The greatest concentration is between Dayton and Cincinnati. Thanks to the folks at the Dial Radio Club in Middleton, Ohio, I had a DMR repeater easily accessible from my hotel room during the show. New things I saw include scanners from Whistler with DMR (expected June 2016). Following quickly behind was Uniden with the same announcement (no release dates set). If you have a public service agency utilizing a DMR system, you’ll soon have scanner options available. Kenwood showed off their 2m/220/440 radio with APRS and D-STAR (and hopefully DPRS). My dad and I both noticed how incredibly crisp and clear the color display was. Standing about 5-6 feet away we could easily read it. Wireless Holdings showed off a new digital all-in-one radio, the DV4mobile. 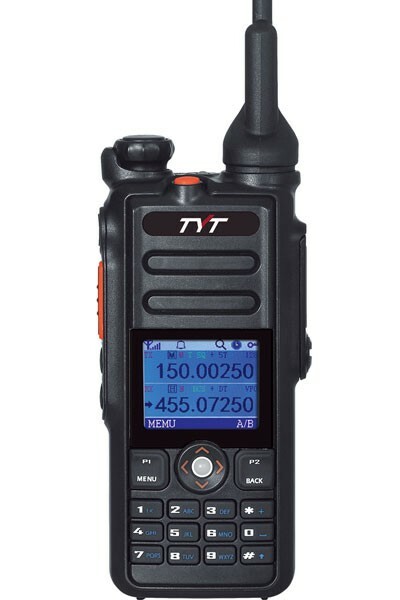 This thing has ALL the features: 2m/220/440, DSTAR/DMR/Fusion – with P25/NXDN/NEXEDGE coming next year, LTE (as in cellular connectivity), remote programming, remote operation, Ethernet/WiFi, SMS (text messages). Will this thing do my dishes too? Wow. Both Kenwood and Wireless Holdings are expecting release dates in about 6 months. Thanks to everyone who stopped by the Field Services table at the ARRL Expo. I had a great time chatting with hams from England and exchanging ideas. It was fun meeting those in Newington who administer the programs we know and love. A lot goes into these programs and there’s a lot of technical research happening. The table was staffed by representatives from the Ohio Section including moi. Scott and his wife Jane spent most of the show at the table making sure everything went smoothly. Huge thanks to them for getting everything organized. It was nice to meet all of you. I picked up a couple books in the store on the way out. More stuff to do! Reminder about Windows 10: Don’t forget the free upgrade offer to Windows 10 is set to expire July 29th. You still have about a month to decide on the upgrade. If you missed my April article, I went into great detail about Windows 10 and the push to upgrade users. Check it out on my site or on the Ohio Section Journal site. There is no indication from Microsoft if the upgrade will become a premium option or if they will extend the offer. Some analysts think it will become a pay upgrade others think the upgrade offer will be extended indefinitely. One change, Microsoft is becoming even more aggressive in forcing the upgrade. Didn’t know this was possible but they’ve succeeded. I mentioned in April that clicking the red “X” to close the upgrade pop-up will delay the upgrade. This is no longer true. Microsoft’s new interpretation of clicking the red “X” is an AGREEMENT to the upgrade. This whole upgrade thing is ridiculous. I have no defense for this behavior. If you want to disable the Windows 10 upgrade, run Never10 (https://www.grc.com/never10.htm). Many users are disabling Windows Update to prevent the upgrade. Please don’t. If you have, run Never10 and disable the upgrade. Reboot. Check it’s still disabled by running Never10 again. Run Windows Updates and let it do its thing. Then run Never10 again to verify the upgrade is still disabled. I’ve been upgrading my machines to Windows 10. It takes some finessing to disable the crap. I do keep coming back to a single question: “why?” Not ‘why did I upgrade’ but ‘why is this useful setting now burred and takes fifteen clicks when it used to be three’ or ‘why would you change things (color schemes, color contrasts, move things around for the seventh time) just to change things?’ Haven’t yet taken the plunge to wipe-out my machine in the shack. With summer and projects gearing up, requests have been coming in. Bob K8MD and a good friend of his Dave NF8O traveled to the Ohio Veterans Home station, W8OVH, in Sandusky. They have a sideband station and wanted an upgrade to run digital modes. Bob and Dave spent a few hours working with them to get the station up and running. They trained the club members how to use Fldigi and helped them make their first PSK31 contact! The guys reported it was a humbling experience talking to Vets who served in major conflicts from WWII to Grenada. Dave KD8TWG has been busy with presentations for ARES groups. First was a presentation on APRS for Cuyahoga ARES. The presentation touched on history, uses, settings and what they mean, and systems built on the APRS network. There is a lot to APRS and I learned a lot. Soon after he did a “program your radio without a computer” for Geauga ARES. Interesting concept. Most groups bring computer programming in to help newbies program their radio. Knowing how to program a radio without a computer is useful during an event or public service activity where improvisation is likely needed. 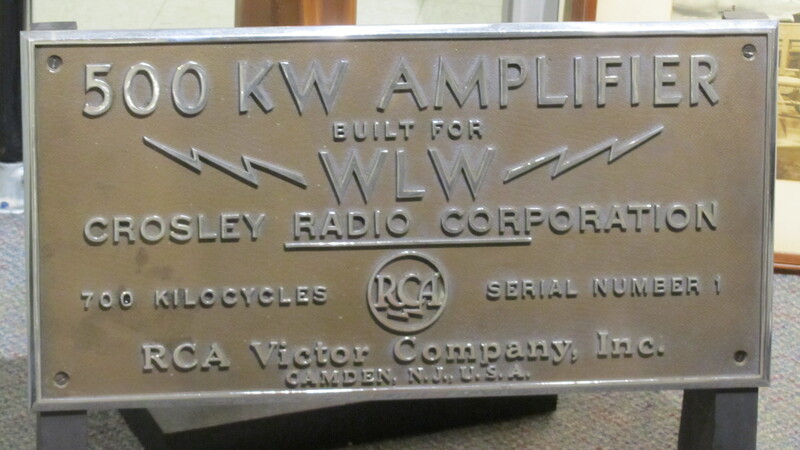 Could you change PL tone on your radio and save it in memory though the front of your radio? Programming a temporary repeater that has a 1 MHz split? DCS, anyone? It’s good to know and practice changing transmit, receive, PL frequencies, and power settings on-the-fly through the front of your radio. PCARS (Portage County) club members contacted me about a moon bounce (EME) presentation. This is an area I wasn’t familiar with or knew anyone who operated. I reached out to the assembled mass of Technical Specialists. Tracey – W8TWL came through with a couple contacts. Got PCARS in touch with one of them and they are working out the details for the July 11th meeting. I’m hoping to make this meeting and see a great presentation on Earth-Moon-Earth.